Nate! - Kidography by Dania, Photographing the tiny humans, and those who love them. If you have followed me for any length of time, you know my friend Nate and his amazing mom and dad. Well, they’re back on the blog today with their yearly Creative Session! It’s been so so so much flipping fun watching him grow from a newborn babe to a spunky amazing kindergartner! Many people ask me the differences between my full Creative Sessions and my Classic ones. 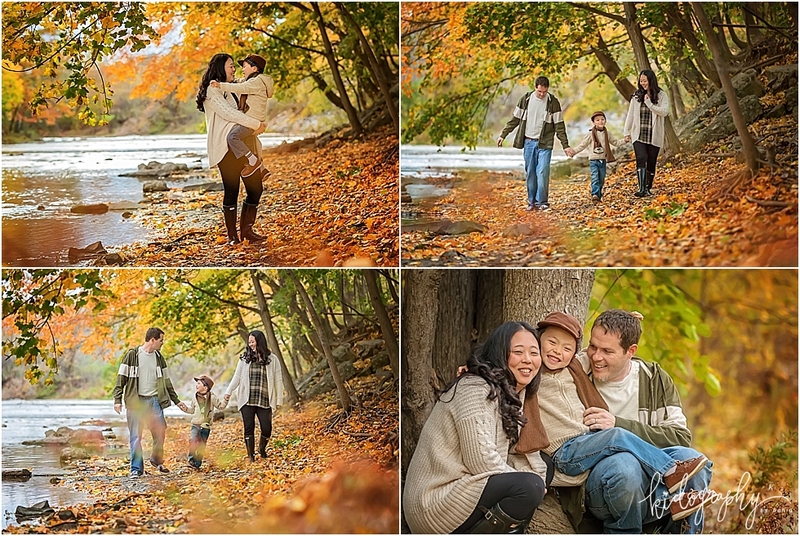 Well, one of my favorite things about my Creative Sessions are choosing a location that perfectly fits the family. Mom knew she wanted something different from what I had already been shooting this fall….and she preferred somewhere with water. So when I found this location, I was over the moon and just knew it’d be perfect for them! And having no time constraint means we got to spend lots of time just playing, laughing and having fun, allowing us to capture moments that may not have happened in a shorter 30 minute classic session. 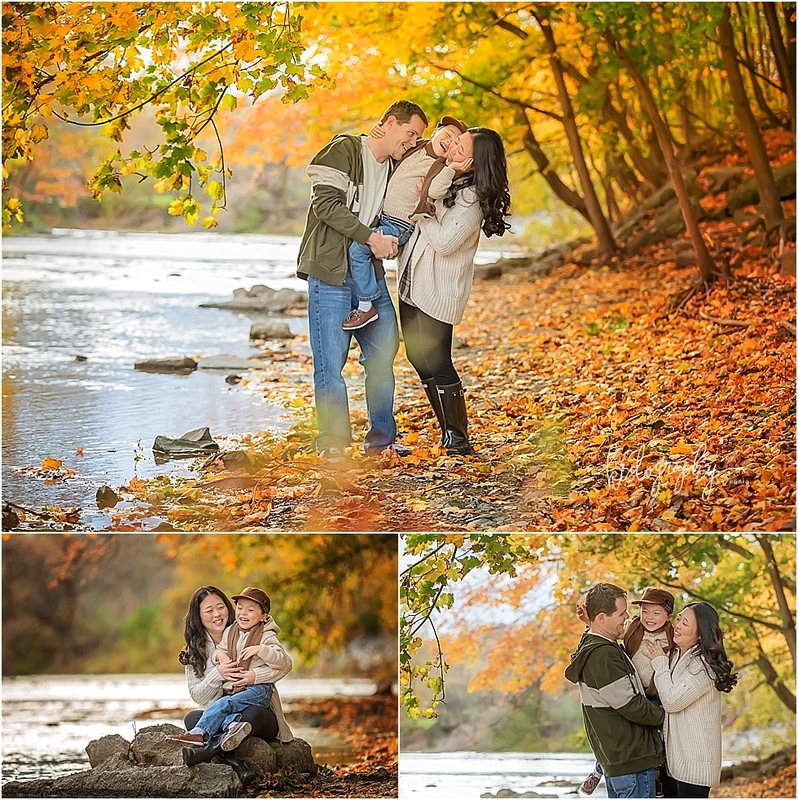 I’m just totally and completely head over heals for this family…and I hope they love these images as much as I loved taking them!